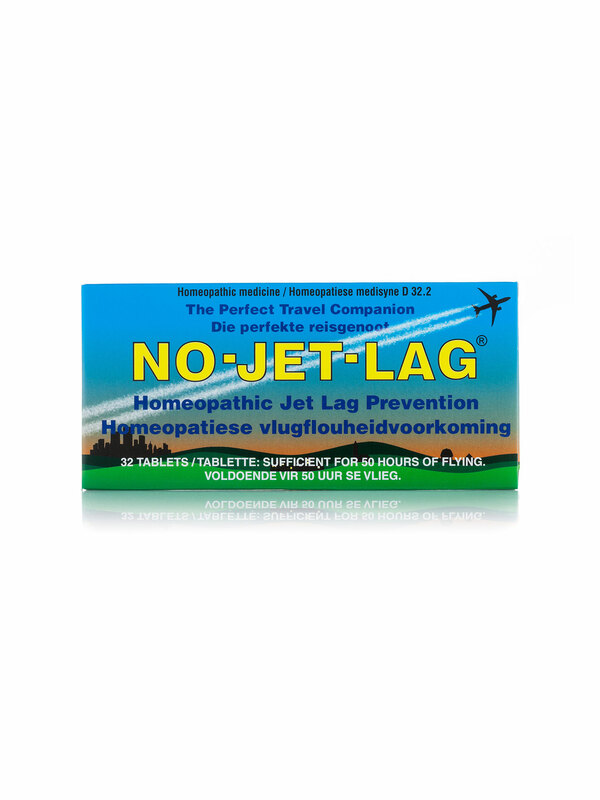 No-Jet-Lag is a unique, safe and effective homeopathic remedy that helps to alleviate travel fatigue and prevent jet lag. Surveys have found that up to 94% of long haul travellers, including flight attendants, are affected by symptoms such as tiredness, disorientation, and a lack of focus and motivation that can last several days. Simply chew one No-Jet-Lag at each take-off and landing and every two hours during the flight. 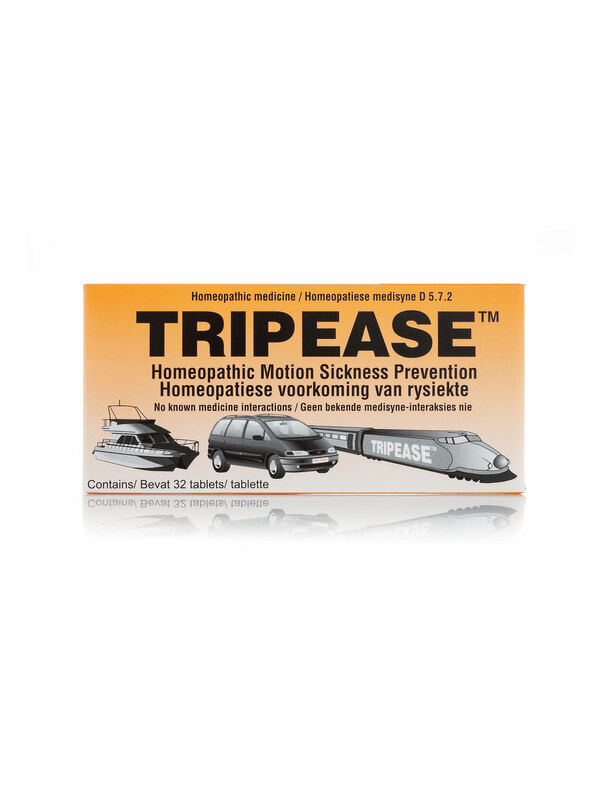 Trip Ease is a natural remedy suitable for all ages that helps to prevent motion sickness during road, sea or air travel. Simply chew a Trip Ease tablet before your journey begins and one every hour thereafter for relief. It contains six active natural ingredients that stimulate the body’s own natural processes to effectively reduce symptoms of motion sickness such as nausea, dizziness, fatigue and vomiting. Thank you for signing up to the Ivohealth newsletter.